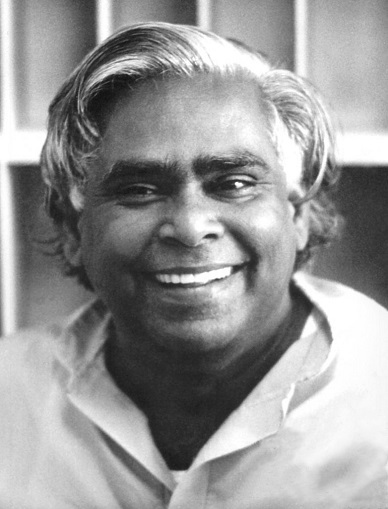 Swami Vishnudevananda worked tirelessly to instill a strong, practical understanding of yoga and vedanta in the people who came to him. Through his dedication, his infinite love and kindness, his devotion to his Guru and his sheer undaunted fearlessness, he planted the seeds for yoga to grow into the world-wide phenomenon that it is today. His motto ‘Health is Wealth. Peace of Mind is Happiness. Yoga Shows the Way’ continues to inspire all who come to learn about yoga at the Sivananda Ashrams and Centres around the world. 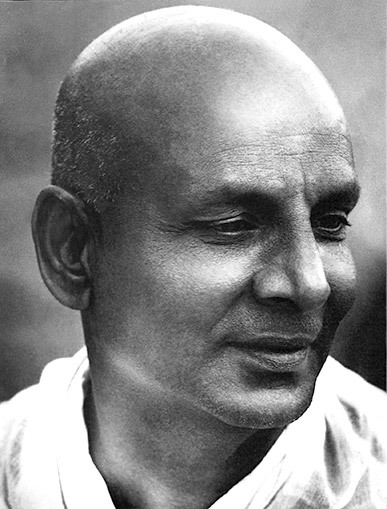 As a peace missionary during the 1970s Swamiji made headlines by flying around the world in his small two-seater plane dropping flowers and leaflets for peace over trouble-spots and war-torn countries of the world. Recognised as a world authority on hatha and raja yoga, he is author of the bestselling The Complete Illustrated Book of Yoga. He left his body on November 9, 1993, his legacy–a worldwide organisation dedicated to propagating the ancient and timeless wisdom of yoga.